We went out to the Magic Kingdom today to take a look at the Skipper Canteen. The sign now has “World Famous Jungle Cuisine” wordage under the restaurant name. Training for new Skipper Cast Members was ongoing as we took our pictures. 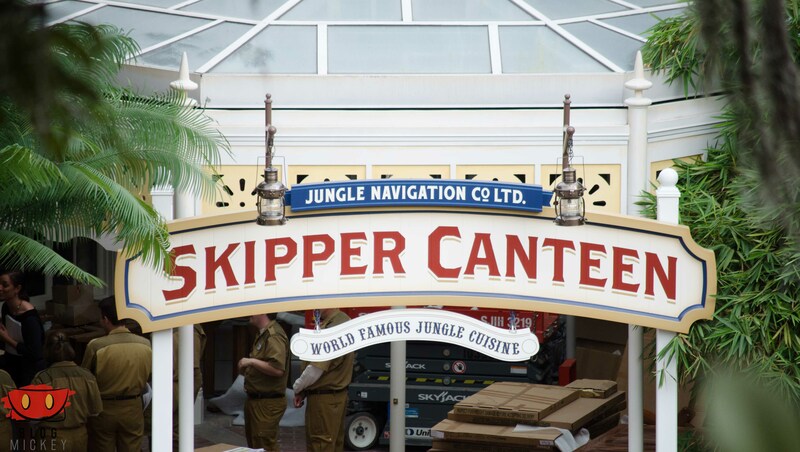 It looks like the costumes are very similar to the Skippers over on the Jungle Cruise ride itself. 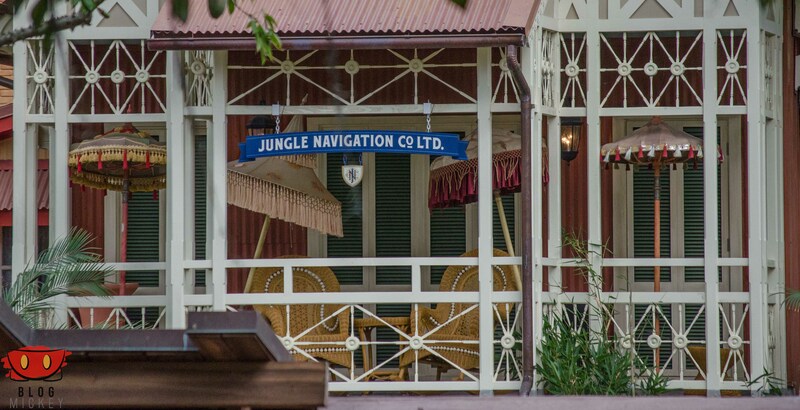 Since our last update we also see some more props with Jungle Navigation Co. Ltd. signage. A new flag has also popped up. 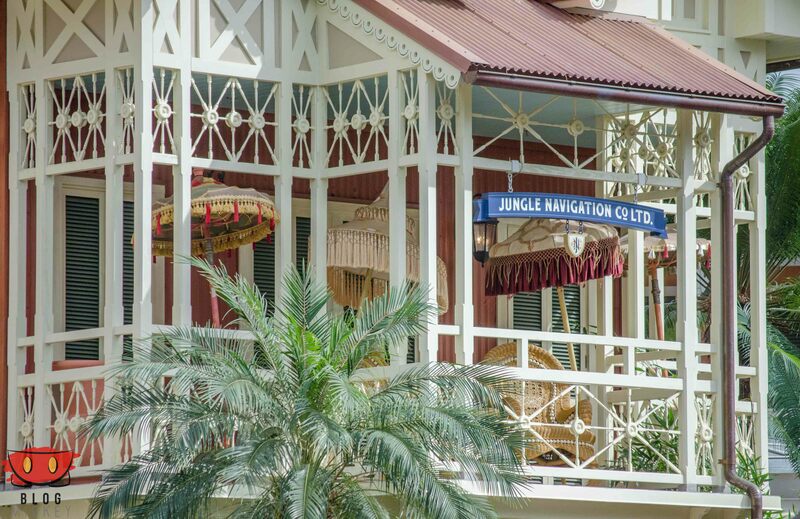 Last we heard, the Skipper Canteen is still on schedule to soft-open this year. 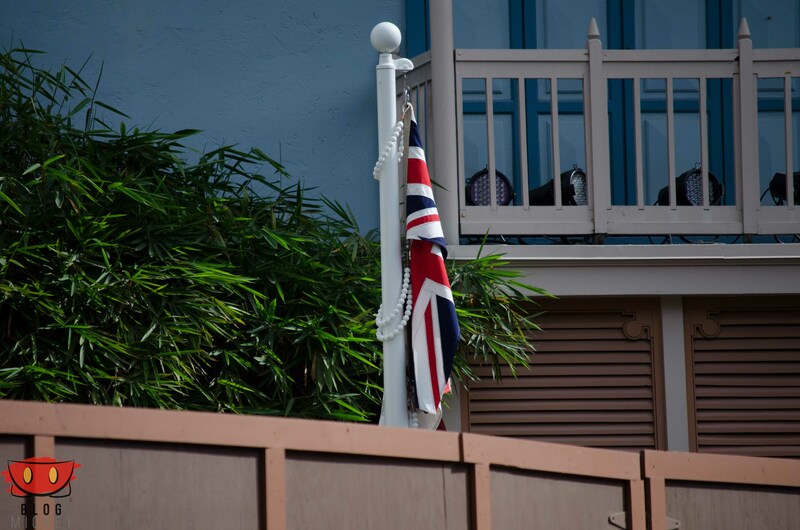 With less than a month until 2016 and training of some sort going on today, I would imagine a soft-open is imminent.